In a small town in Northwestern Pennsylvania lives a community of Old World Order Amish. 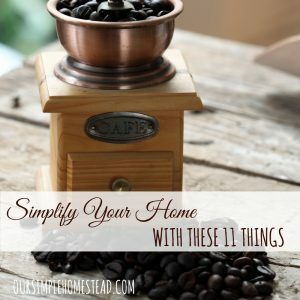 Their lives are simple and clean and filled with compassion and love for their neighbors. They live a private life far away from technology and the hustle and bustle of modern society. Even though their existence is quiet by nature, they still face the trauma and disappointments of everyday life. 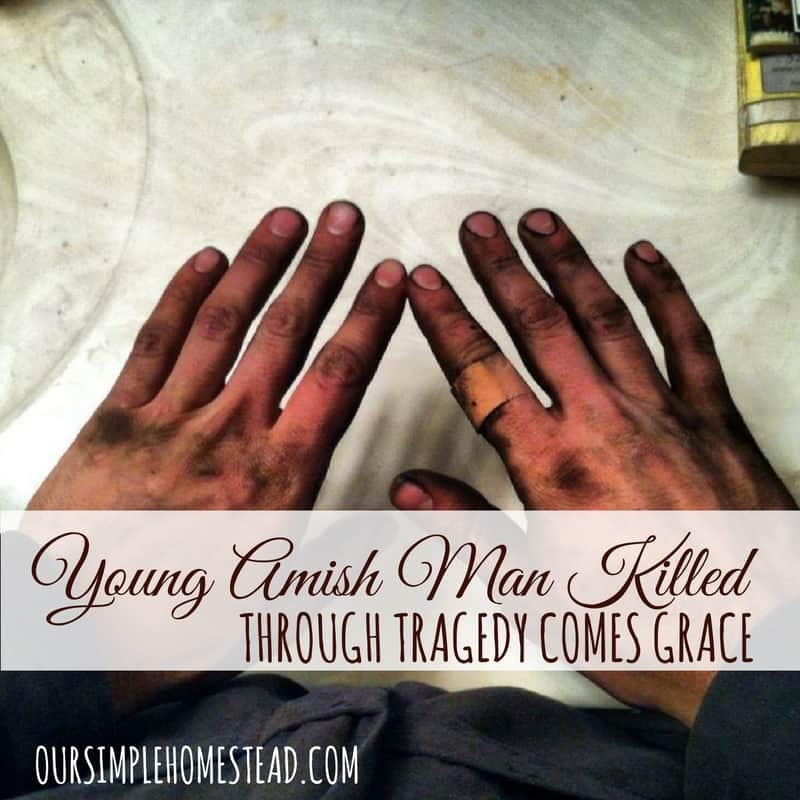 They live and die, they mourn and celebrate, they love the Lord, and they marry and raise their children praying they will have a desire to remain connected to their Amish roots. Even a life surrounded by that kind of tranquility, tragedy happens. While most of us are agonizing over politics, life is different for one young Amish woman and her five small children. 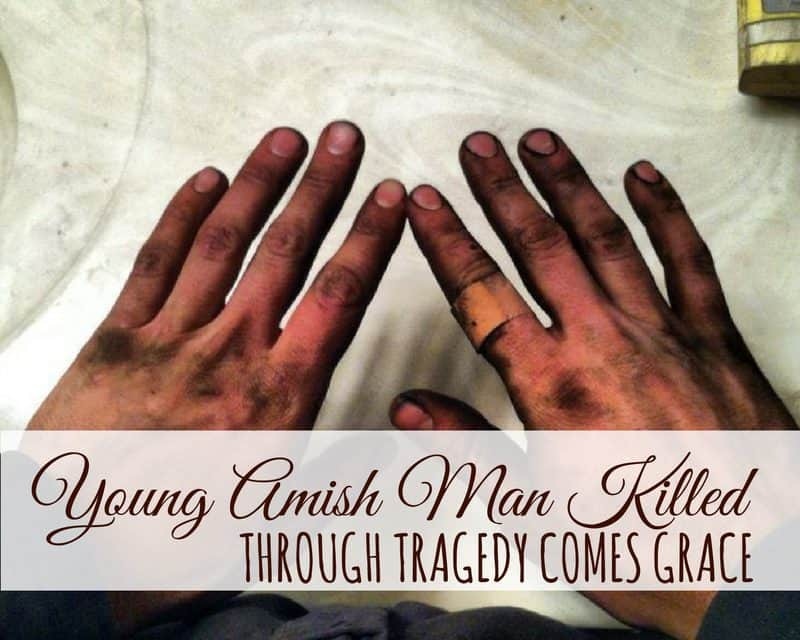 Before I go on, I know tragedy like this happens in our society as well, but what we don’t see is communities coming together to help raise and support a widow and her children like the Amish do. 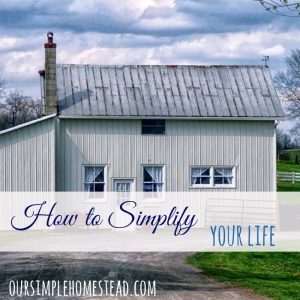 The following story was told by a friend of mine, Susan Short Hougelman who owns and operates Simple Life Tours in New Wilmington, PA. Susan respects her Amish friends and the relationship she has with the families in her community. 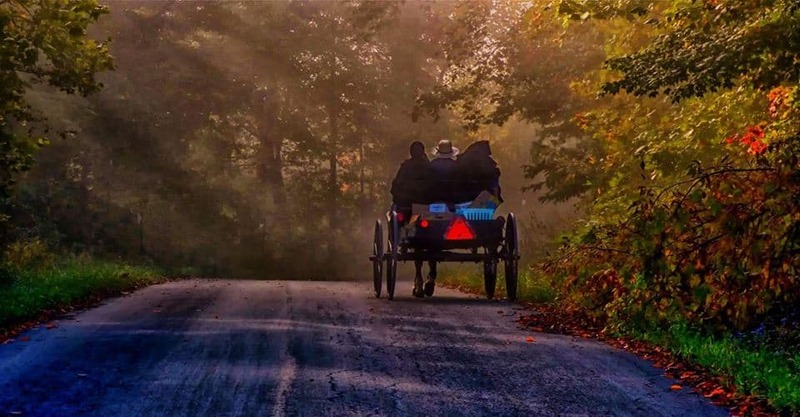 Through her tours, she had met, made friends, and been able to see first-hand how Mark 12:31; ‘Love your neighbor as yourself.’ There is no commandment greater than these.” is put into practice every day in an Amish community. When there is a need, it is taken care of. Not by a few, but by all. Lord help us to be a better community and a better church. Let our eyes see the needs. Let our ears hear the cries. Let our hands pitch in to do the dirty work. Many hands do light work. 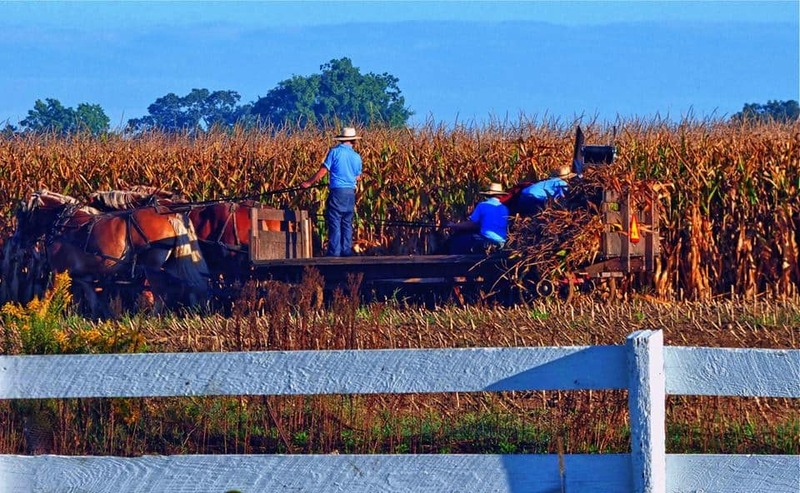 As I write this, it is Saturday, the day that Amish community is coming together to help support that woman and her children. My heart is filled with hope that anyone that is reading this will be as touched as I am. We can learn so much about grace by just watching the actions if this small community. They aren’t helping that woman to have favor in God’s eyes, they are helping that woman because it’s what God instructed us to do. What can we do? We can close our eyes and say a prayer that we can come together and support our fellow man in their time of need, just like the Amish do. And while you’re at it, please say a pray of thanks to all the families that are giving up their Saturday to help this woman and her children. Do you want to learn more about Amish values and how they live? NextElectric chicken fence saved our hens from a pack of coyotes! They truly are an amazing, living demonstration of what Jesus had in mind when He told us to love our neighbor as ourselves. There are so many denominational walls that divide God’s people, and it is no wonder Jesus said that because iniquity would abound in these last days, the love of many would wax cold. It is so hard to find anyone in this day and age who will step out of themselves and put themselves out to help others. 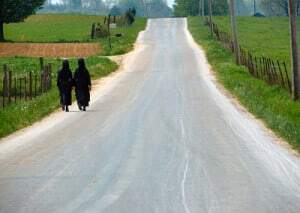 I love the Amish so much, and it sure is wonderful to know that they still hold to the old paths. Life as it should be, regardless of one’s religious upbringing. These families are truly living with God in their heart. Thanks for sharing the story. May God bless and keep them. Such a heartwarming story. This is what our entire country needs; inspiration to come together and actually help one another. With all the crazy stuff that is going on in the world it was so good for my soul to know there are still people out there that truly care about their neighbors. Thank you for sharing this. We could all take a lesson from this. 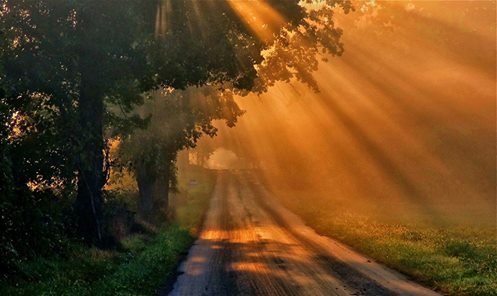 Too often in other churches/religious groups/communities, people offer support for a short time (a few weeks or a couple of months) but then leave the bereaved on their own. Maybe if we’d each take the initiative to do things on our own (unless the bereaved turns our help away), we’d begin to see a change in the world. It is such an inspiring story…I hope we all learn something from it! 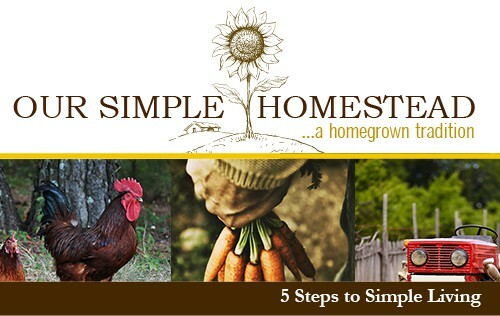 Here from the Simple Homestead Linkup. Thank you so much for sharing this. It’s a terrible cliche but … for people who seem to have little (at least as I see it), they aren’t hesitating to help each other. If there’s anything better in the human spirit, I don’t know what it is. I couldn’t agree more…they have a very giving spirit. Something we all need in our lives.